In a recent interview with the Radio Times, discussing their upcoming Netflix adaptation of Dracula, Steven Moffatt and Mark Gatiss again suggested that they haven’t necessarily finished with Sherlock. The hit BBC show appeared to finish its run at the end of its fourth series, which wrapped up all of the remaining plotlines, even if it ended on a note that suggested that more adventures were still possible. 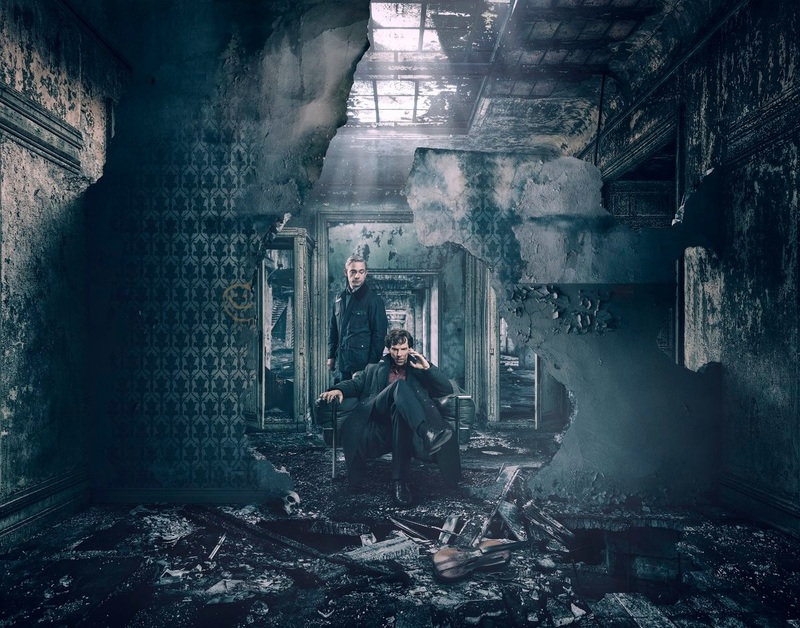 The pair had previously told the Independent during the making of series 3, that at least two more series had been plotted out, but that the schedules of the two main stars makes filming for Sherlock problematic. Speaking on Facebook in 2017, Moffat indicated that he considered the end of Series 4 to be the end of “Chapter One”, with the characters finally becoming more like those described by Arthur Conan Doyle in his writings. 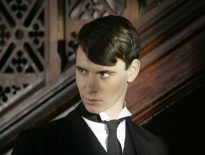 He suggested that “Chapter Two” would feature a warmer, more human Sherlock Holmes, and John Watson fulfilling Conan Doyle’s image of a brave widower. In various interviews over the last few years, Moffat and Gatiss have consistently said that they are open to more Sherlock, but it largely depends on the availability of the two lead actors. Both of whom are highly in demand – most notably to genre fans, in the Marvel Cinematic Universe films, in which Benedict Cumberbatch plays Doctor Strange, and Martin Freeman plays supporting Black Panther character, Everett K. Ross. Sherlock first aired in 2010, and has appeared on television in one form or another around every two years. Series 4 finished in 2017, but the possibility of more Sherlock this year would seem somewhat remote.